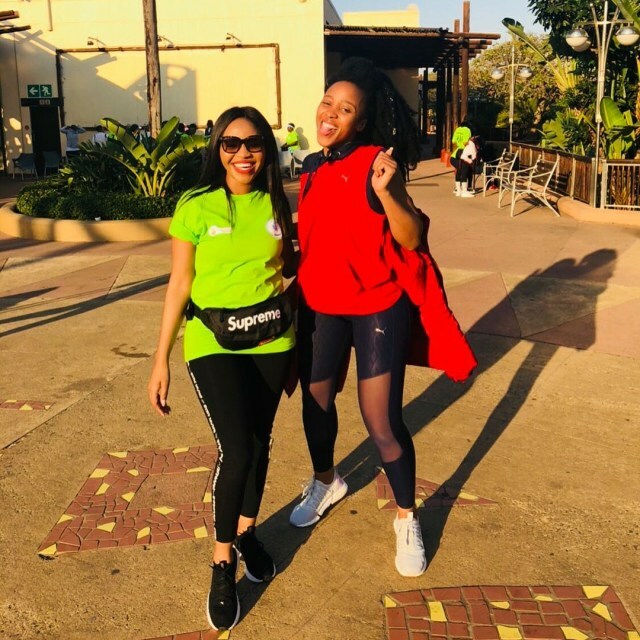 Home / Celebrity / Sbahle Mpisane / Latest pictures of fitness bunny Sbahle Mpisane showing off. 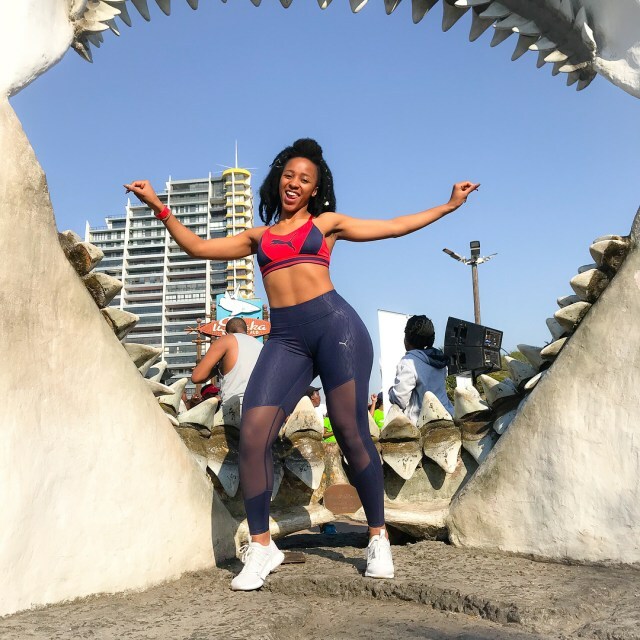 Latest pictures of fitness bunny Sbahle Mpisane showing off. 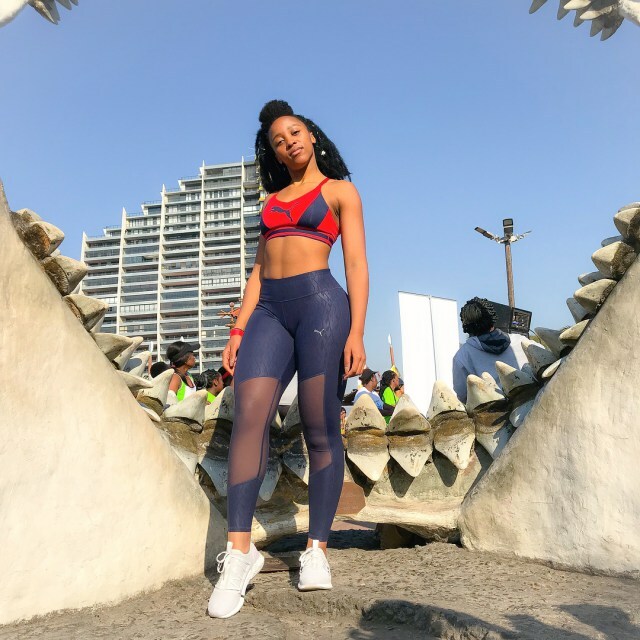 Sbahle to me is the definition of fitness and health. The way she is so adamant about keeping herself in healthy shape is just out of this world. 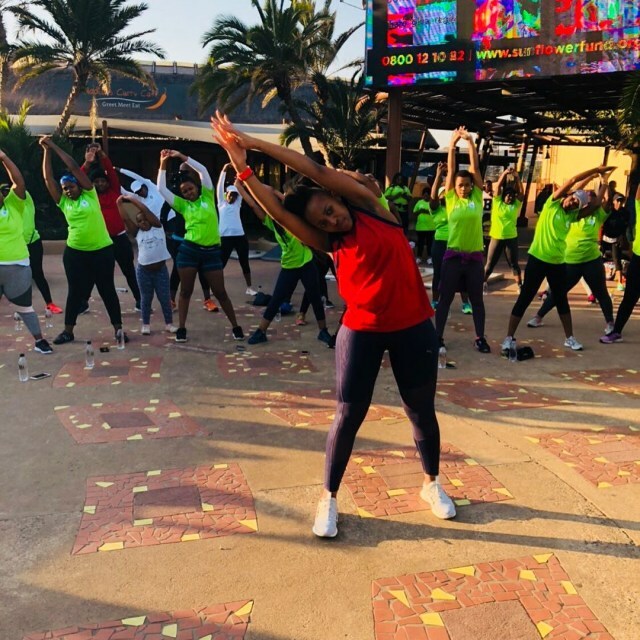 She is so focused on staying in shape and l think we can all see the results. She is in her own league right now when it comes to body goals and she is not stopping. She is showing us that hard work pays and it feels good. She is much more confident and man we just like what we seeing. The more pictures of her you see the finer she looks.